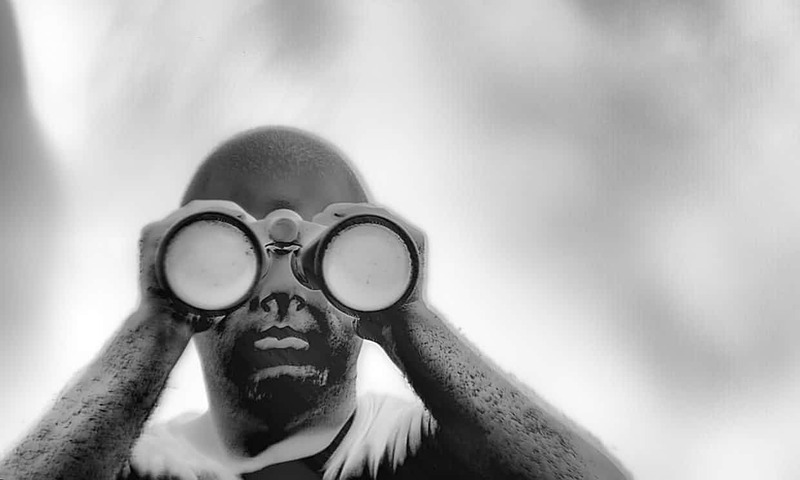 Using a new long-range thermal imaging camera developed for military use, with the ability to record subjects up to 50 kilometres away in total darkness, Irish artist Richard Mosse has created a suite of new works that take as its subject the Syrian Civil War and resulting flood of refugees from that country. The immersive video installation Incoming 2014–17, is presented alongside documentation of refugee camps in Greece and Germany. The use of the thermal imaging camera to create works with multiple vanishing points results in an aesthetic that combines landscape traditions of Western and Eastern art history and continues Mosse’s interest in the architectures of conflict and displacement.